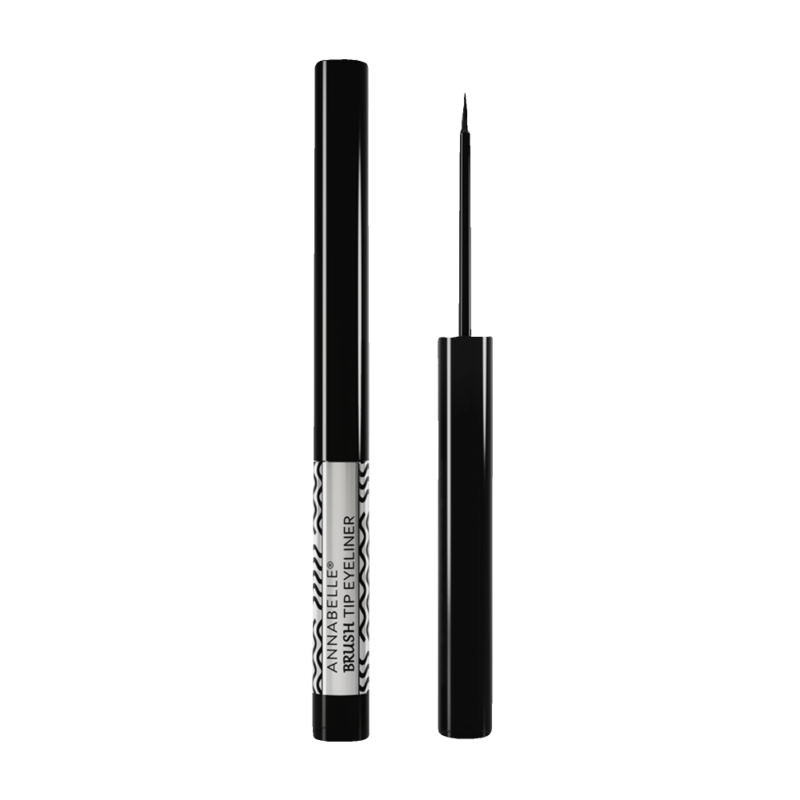 A long-lasting, waterproof formula that stays put for up to 10 hours without smudging. Hold the cap like a brush and trace the line, starting from the middle of the eyelid and moving towards the outer corner of the eye. Finish by starting at the middle of the eyelid and working towards the inner corner, making the line thinner as you go along.